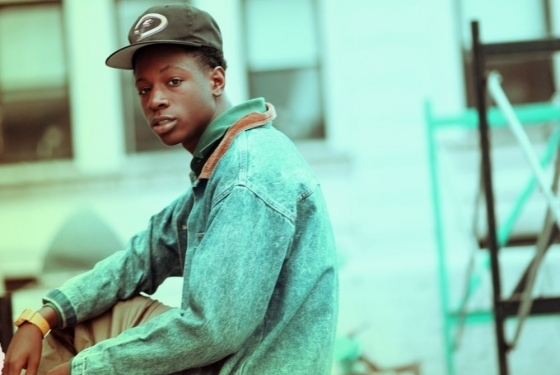 “Survival Tactics” is a dope new song off of Joey Bada$$’ new mixtape, 1999, which is currently available here (via LiveMixtapes). If you haven’t heard the mixtape yet, I’d recommend it. 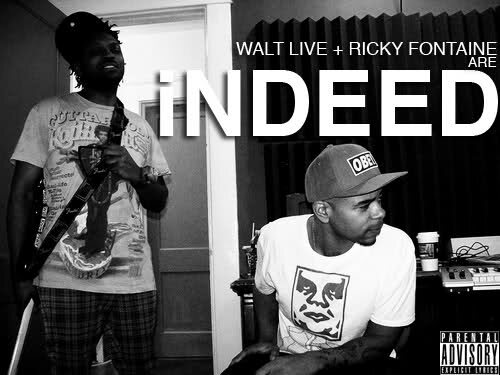 VA native and G.O.O.D. 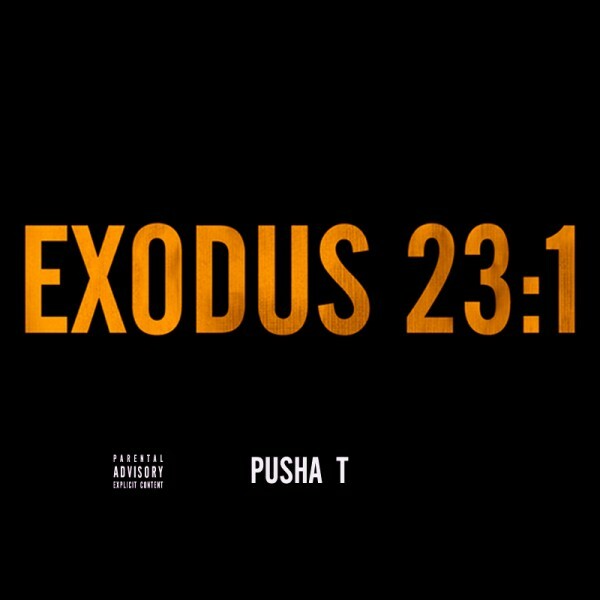 Music artist, Pusha T, goes in over this new track entitled “Exodus 23:1”. This song is rumored to be a diss aimed at Drake. Lil Wayne returns the favor on his recently released track entitled “Ghoulish”. Check out both below. 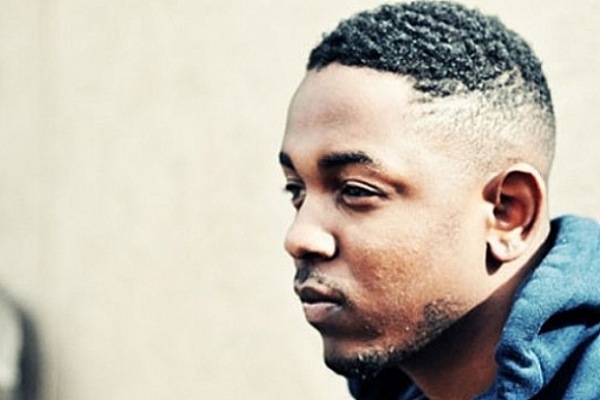 Here’s some new music from Kendrick Lamar featuring Dr. Dre entitled “The Recipe”… Sick record. I know I’m posting this kinda late, but I haven’t been blogging for the past few weeks. This song, however, has been in constant rotation on the iPhone. 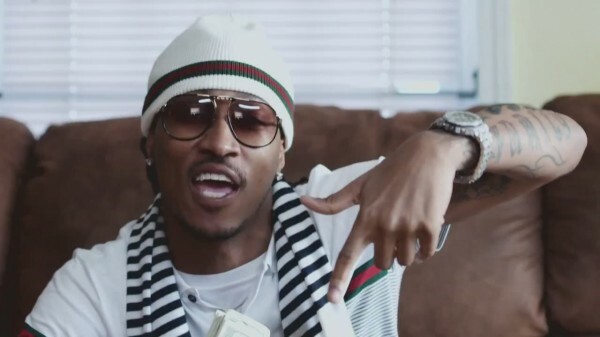 Here’s the official remix of Future’s single “Same Damn Time” featuring P Diddy and Ludacris… It will be on iTunes soon! Here’s the remix of French Montana’s single “Everything’s A Go’ featuring Birdman, Wale, Fabolous, and Jadakiss… His debut album, Excuse My French, will be out July 17th. 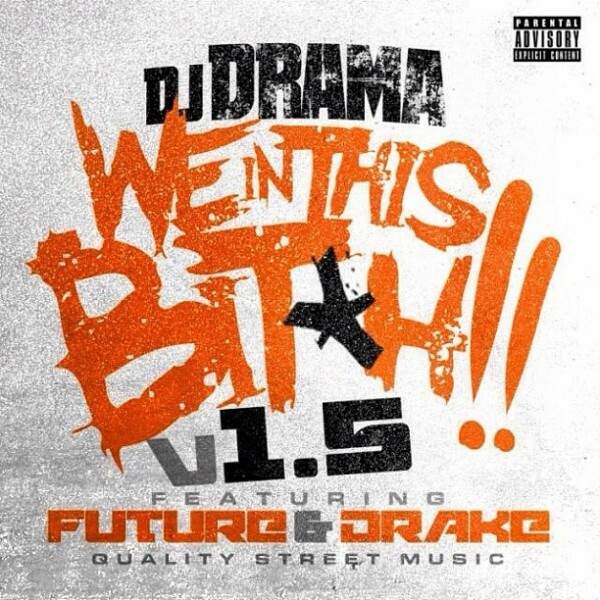 DJ Drama releases the remix to his hit single, “We In This B*tch” with the addition of a Drake and Future verse. Turn ^! 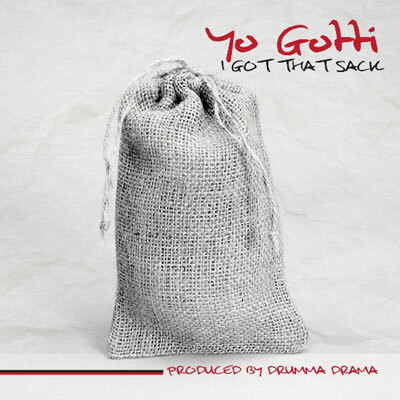 Here’s a new record by Yo Gotti off of his recent mixtape. You can download it here. I’ve never heard of ILLPO before, but I’m digging this record… I’ll be checking for their music from now on. Grab their newest mixtape here. Video after the break.